Thanks to investments in modern medicine, Americans are now living longer than ever before. Today, Americans have an average life span of 78.69 years old, marking an increase of nearly nine years since 1970. While the quantity of our lives is certainly better, this doesn’t always mean that the quality of those years will be good. To keep yourself healthy and happy as you get into your older years, it’s critical that you live in a place that makes it easy to take care of your aging body. It’s no secret that some cities are healthier than others. 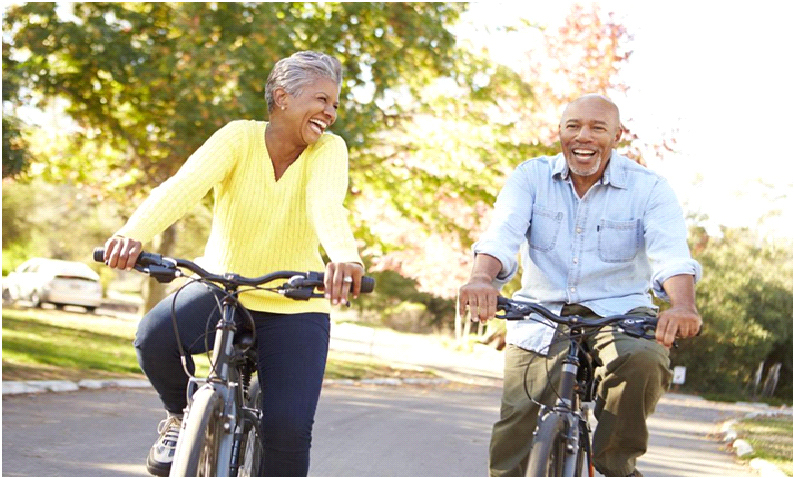 If you’re considering relocating to a new city for your golden years, it’s critical that you consider an area with easy access to healthcare resources, healthy eating options and an abundance of recreational opportunities. Denver, CO is an outdoor enthusiast’s dream come true. The second-largest city in Colorado, Denver boasts four seasons, each offering a slew of scenic sightseeing and recreational opportunities for active seniors. In the winter, Denver residents flock to ski resorts to shred the impressive powder that falls within an hour’s drive of the city. If that’s too much for you, consider cross-country skiing, which is an excellent winter exercise for all ages. For times when you don’t want to go outside, rest assured that Denver has many health facilities and gyms to help you sneak in a workout. When you live in the Mile High City, you’re also never too far away from lush greenspace or bike trails. Take a relaxing walk on one of the city’s many paved trails and later, dine at one of its healthy restaurants for a flavorful combination of superfoods. 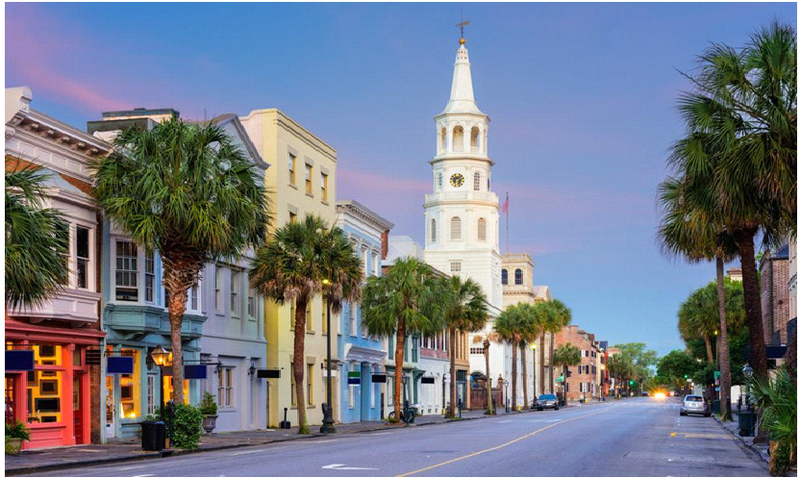 It’s not difficult to see why seniors are moving to Charleston, S.C. in droves. Primarily known for its charming cobblestone streets, rich history and stunning architecture, the Holy City also boasts a high-walkability score, plentiful parks and greenspace, miles of pristine beaches and hundreds of bike-friendly trails to keep you healthy well into your golden years. Not to mention, South Carolina offers generous tax breaks for resident retirees. Just be sure to go easy on its award-winning food, and you’ll love how easy it is to stay healthy in this beautiful coastal city. For years, Raleigh has been ranked as one of the healthiest cities in the nation. With its proximity to Duke Hospital and UNC Hospitals, retirees have relatively easy access to some of the best healthcare in the country. Raleigh is also home to a bounty of local parks and lakes, offering seniors a chance to go for a pleasant stroll or take their boat out for a relaxing day on the water. When the weather is nice, tee-off at one of the city’s many public or private golf courses, or take a horseback riding lesson for a scenic, outdoor ride. With its scenic mountains and clean, downtown streets, Salt Lake City, UT is no doubt an attractive city. However, the real appeal of SLC for active seniors is its many outdoor recreation opportunities and the strong business environment that is primarily fueled by the healthcare industry. In addition to its nursing programs and home health services, Salt Lake City is also expanding its development and production of high-tech medical devices and pharmaceuticals. This means not only a pro-business environment for working families but also easy access to cutting-edge healthcare. To top it off, Salt Lake City offers excellent sports and recreation opportunities thanks to its scenic surroundings and well-planned greenspaces. It’s no wonder then why the city tops many a list for being the best U.S. city to live. 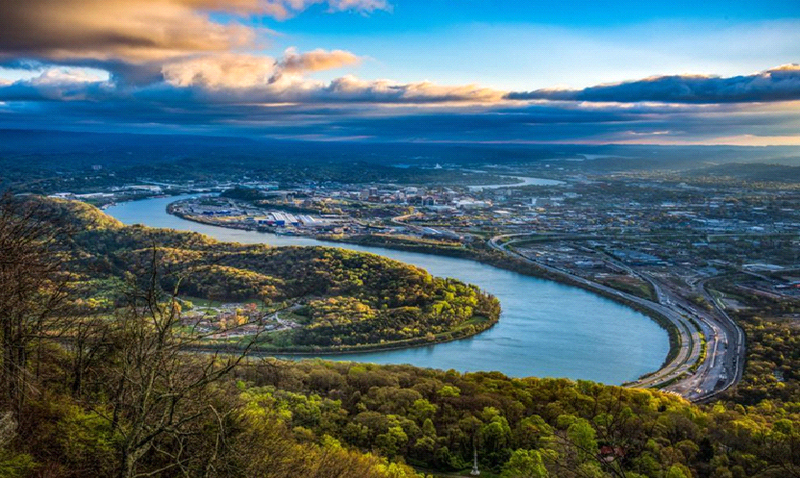 Full of recreational opportunities and scenic beauty, Chattanooga appeals to people from all walks of life. Who can blame them? Nestled in the foothills of the Appalachian Mountains, the Scenic City has earned its nickname with its many natural attractions and majestic views. Outdoor enthusiasts enjoy plentiful opportunities to enjoy the natural beauty of Chattanooga. Seniors can go boating, fishing, mountain biking, hiking and much more. If you don’t want to travel far outside Chattanooga, you don’t need to! The Tennessee Riverpark downtown has several miles of biking and hiking trails for all to enjoy. Combine these outdoor benefits with the city’s low cost of living and tax-friendly benefits for seniors, and it’s clear to see why Chattanooga is a top retirement destination for active seniors. Massachusetts is one of the healthiest states in the country, boasting easy access to primary care and widespread insurance. Boston is no different, offering seniors a great place to retire and remain active into their older years. With some of the best hospitals in the state, Boston is home to prestigious hospitals such as Massachusetts General Hospital (a nationally-ranked hospital with 16 adult specialties) and exceptional medical specialists. It’s also well known for being a top center for healthcare and research. In addition to its high marks for healthcare, Boston has excellent amenities, a slew of healthy dining options and it’s super walkable to boot. Where we live can make a significant impact on our health and happiness. As you start feeling your age, the places you once envisioned for retirement may require closer scrutiny. Will your city of choice ultimately benefit your health? The cities on this list have all the makings of a great retirement spot. By relocating to a city with excellent health care resources and high walkability, you can boost your health—and as a result, your happiness—as you age gracefully. Traci Magnus is a realtor for Dunes Properties located in Charleston, SC. When she’s not selling houses or writing, you can find her researching the latest trends in housing development or exploring downtown Charleston with her husband, Glenn.